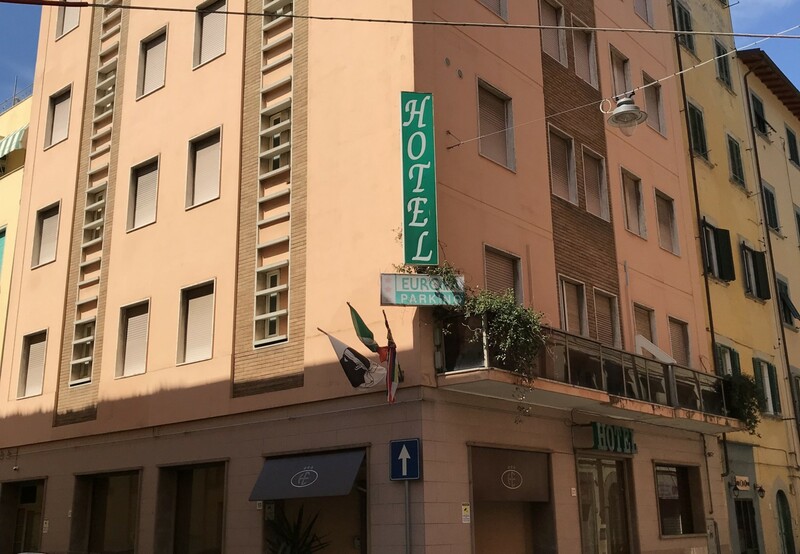 Hotel Europa Parking is a strategically located hotel in the heart of Livorno, in the historic center, 100 meters from Piazza della Repubblica and the Palazzo Comunale, 2 km from the central railway station and less than 1 km from the maritime station where you can embark for Sardinia, Corsica and Capraia. Family-run for over 30 years, offers double, single and family rooms for every type of traveler, business or vacation. The hotel offers rooms in simple style but equipped with all comforts for a leisure stay, air conditioning, luggage storage, free Wi-Fi, availability of soundproof rooms and allergy-free rooms. Pets are allowed, upon notice, at no additional cost. Recently refurbished Hotel Europa serves a buffet breakfast with an assortment of sweet products and a bar open every day from 7.30 to 10.30. 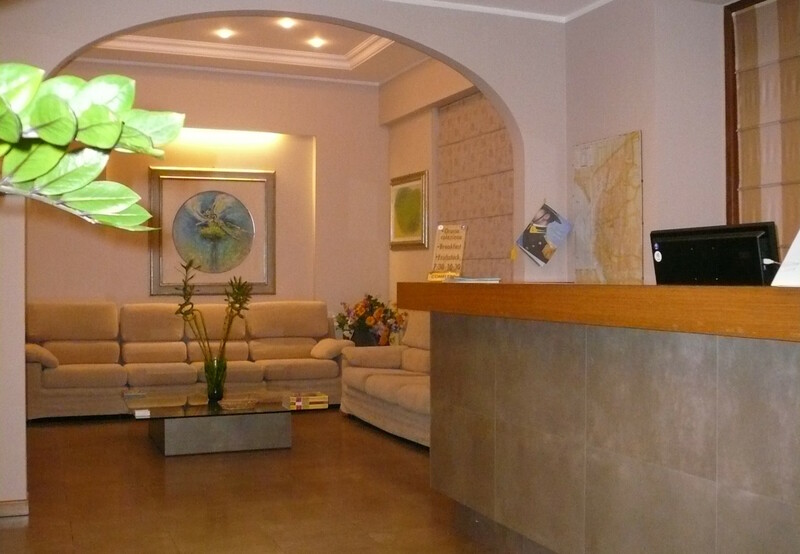 The hotel offers the possibility to park your car in the private fenced parking and a shuttle service to the airports of Pisa and Florence (on payment).